Rumors there will be a Superman cameo in the upcoming DC film, Shazam!, have been circulating for more than a year. And of course, with a Man of Steel cameo, that would mean we'd get to see Henry Cavill's Clark Kent for the first time since Justice League. A tweet from Cavill's manager last April added fuel to the rumor fire and led fans to believe the actor would appear in the film. According to a new report, those rumors are true! But only partially. We Got This Covered reports there will be a Superman cameo in Shazam! "According to sources close to WGTC, the Man of Steel’s appearance comes at the end of Billy Batson’s new film as part of the payoff to a running joke," the report begins. "Throughout the movie, it’s said that Billy’s friend and foster brother Freddy Freeman has been asking Billy to show up at his school in the Shazam persona in order to prove to all of Freddy’s classmates that he knows the hero. In the final scene, Shazam finally shows up, before saying that he brought another friend with him. At this point, Superman walks into the room..."
Unfortunately, however, there's a catch to this scene. "But since Cavill isn’t looking ready to return anytime soon, the film will allegedly use a body double that doesn’t show Clark Kent’s face," the report adds. 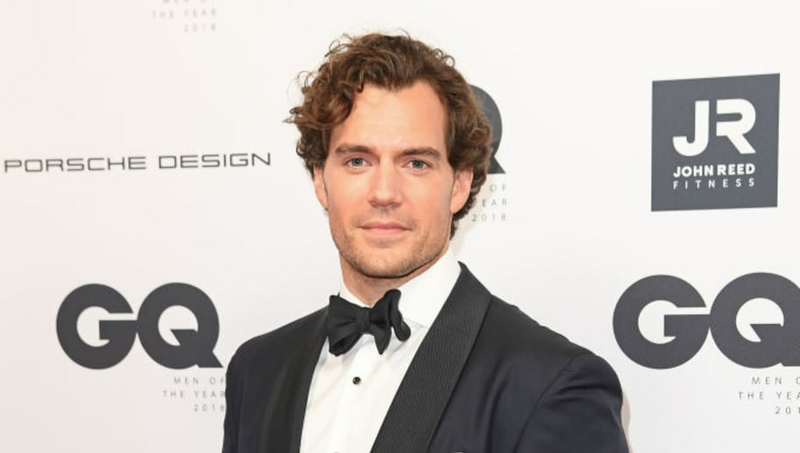 If the report is accurate, it may further confirm the many reports Cavill is finished with the role. His Justice League counterpart, Ben Affleck, officially dropped the Batman role last week, so fans are wary of Cavill walking away, too. Shazam!, starring Zachary Levi, will be released in theaters on April 5.